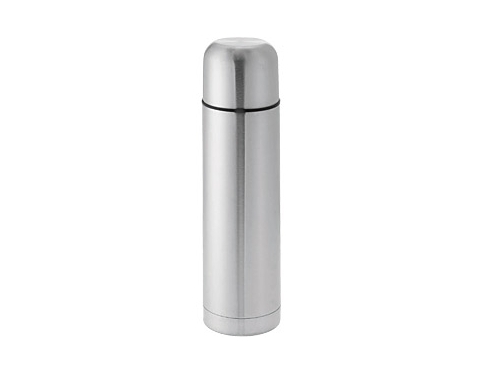 These high quality flasks feature a double layered stainless steel construction along with an integrated mug in the cap with a 500ml storage capacity. 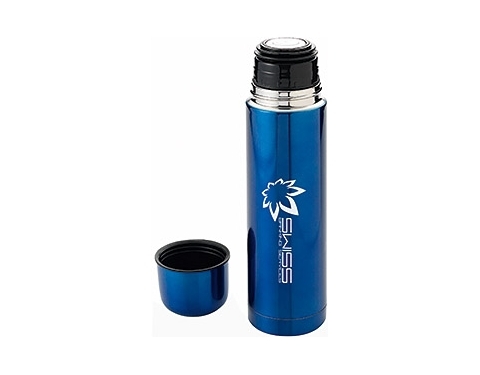 Emblazoned with your logo via screen print or laser engraving they represent a fantastic leisure giveaway which will represent your brand in the perfect light. 240 x 70 mm dia. Cap centered on top: 30 mm dia.